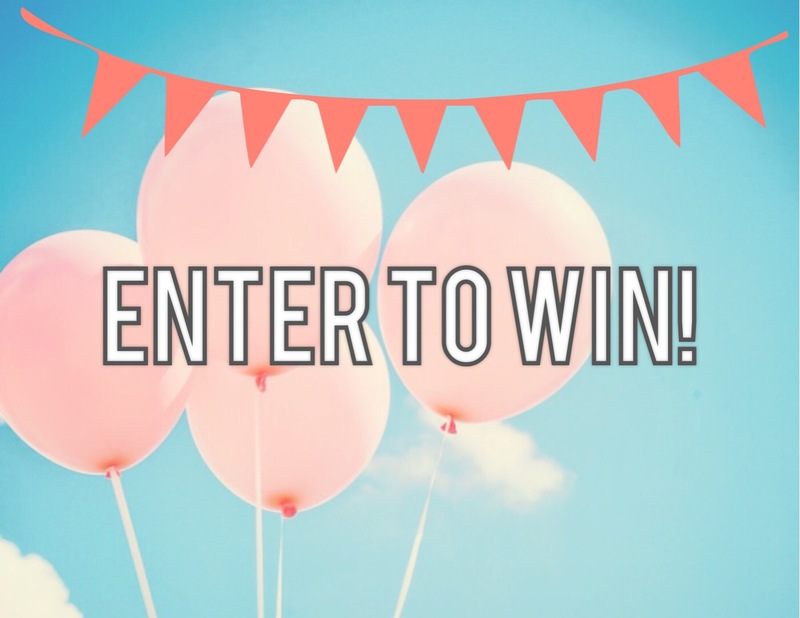 Giveaway: $50 E-Giftcard – Closed! Winner has been selected! Congratulations to Kristen Walden! She won a $50 e-gift card from Amazon! It finally happened! I have reached 100+ WordPress / E-mail followers! To celebrate the occasion, I am raffling a $50 e-gift card to Amazon! Please enter below! To enter, simply subscribe to my blog and comment to tell me your favorite dessert! The contest begins now and runs until midnight on 6/14. Good luck and thank you for your support! No purchase necessary. Valid where Amazon gift cards are accepted. No substitutions. This giveaway is not sponsored by Amazon. One winner will be selected. In order to claim the prize, the winner must provide a valid email to thismommyblog@gmail.com to receive the e-gift card. This Mommy is Real is not responsible for lost or deleted gift cards. Jenn thank you so much! I’m so honored! Homemade banana crumb muffins! …thanks for the awesome giveaway!!! !